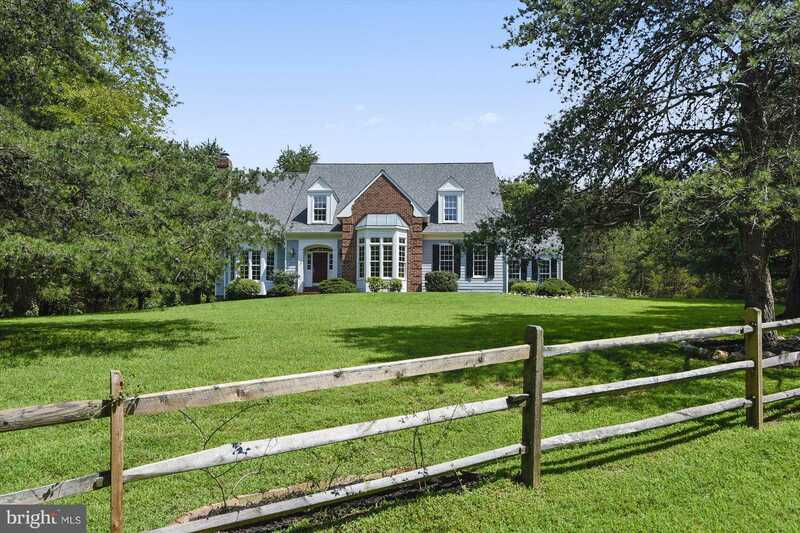 Courtesy of Janet M Scaffido, Long & Foster Real Estate, Inc..
Gorgeous home on stunning 5 acres.1st flr master suite w/renov luxury mbath.1st flr study w/built-ins & fpl. Renov kitchen w/granite & stainless appls.2 story FR-beautiful stone fpl.Gleeming hardwds.3 large BRs upper lev all w/walk-in closets.Huge fin walkout lwr lev w/fpl in rec rm plus exercise & storage rms.HMS Warranty. 3 mi to Wiehle Metro. Min. to Tysons. Open Sunday 3/31 1-4pm. © 2019 Rosemary Helou | Long and Foster Realtors. All Rights Reserved. Real Estate Website Design powered by Home Junction.